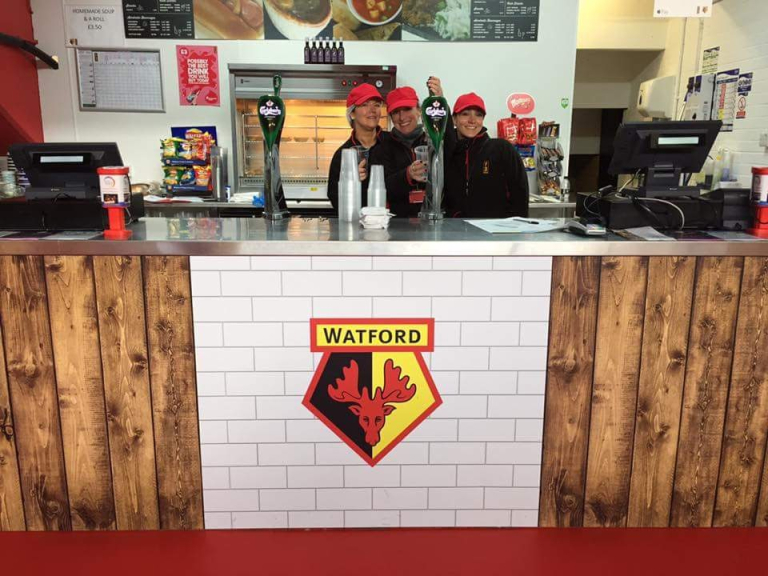 Help HIT at Watford Football Stadium! Volunteers need to arrive 2 hours before kick off. The job includes operating the till or getting food and drinks for customers and the shift will last for about 4 hours altogether. As a charity, all funds raised from these events help to ensure we can continue providing our inclusive theatre groups and workshops!